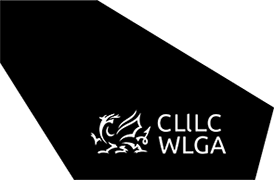 The WLGA collects and uses personal information about staff and individuals as part of services that it delivers through its cross party decision making arrangements and support. WLGA as a data controller has a duty to inform individuals about the information that it holds. This information should summarise why it is held and any other parties to whom this may be passed on to. WLGA will advise individuals through Fair Processing in concise, transparent, plain language and free of charge.